with 6 cards* and matching envelopes. Or you can order here using PayPal's secure site. If you need your kit(s) shipped, be sure to choose the shipped option below. Shipping will be added for shipping within the continental US. New Kits from Close To My Heart! I wasn't able to attend our annual convention this year but I've gotten the scoop and I'm so excited about what is coming with the release of our new Annual Inspirations Idea Book on August 1st. One of the perks of being a Close To My Heart Consultant is that we can see and order new products a month before customers can!! Also, beginning July 1st, new Consultants will be able to choose between TWO different kits! These kits are filled with our brand new products and are discounted at over 70% and have been designed for different crafters and business builders. 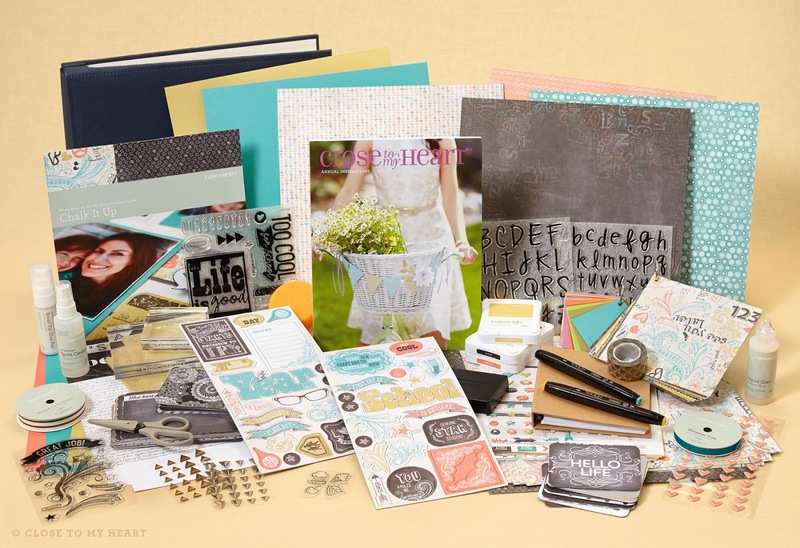 Below is our New Consultant Kit for Scrapbookers. 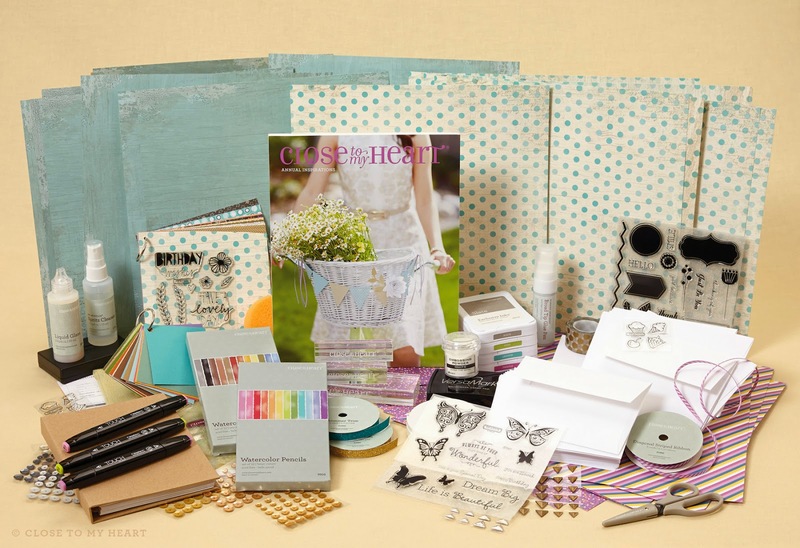 It's filled with what you will need to start your business right, including a huge supply of Close To My Heart products that are perfect for creating beautiful scrapbook layouts and pages - over $365 in new products all for only $99!! 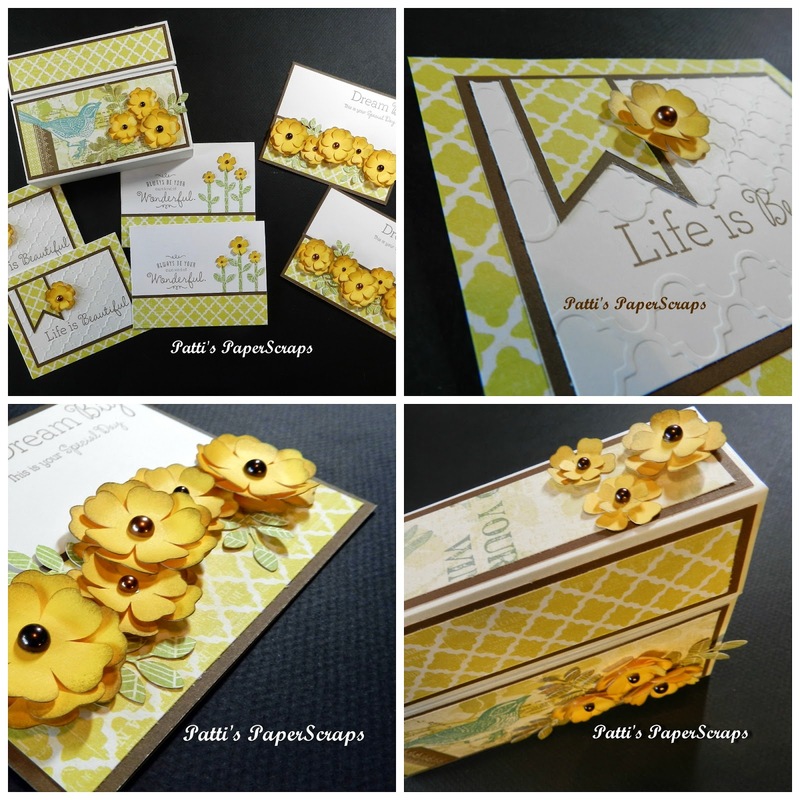 The new Consultant Kit for Cardmakers is just as awesome! 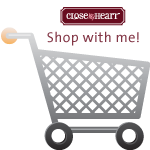 It contains a large selection of Close To My Heart products, all great for creating beautiful cards - over $370 in new product all for only $99!! So whether you love creativity, community, business, or all three, I would love to have you on my team! Being a Close To My Heart Consultant has been so much fun for me and I'd love to have you join me. There are so many wonderful rewards with being a Close To My Heart Independent Consultant. And the best part is, this kit can be yours FREE* through the Straight To The Top Program. Just ask me how! *New consultants must sell $1,200 in qualifying product in their first 90 days; measurement period begins 5 days after kit is shipped. Price for the kit is then refunded in accordance with existing Close To My Heart commission processing schedules. Refund includes only the price of the kit paid at the time of enrollment (after any discount or promotional pricing); shipping costs are non-refundable. So are you ready to join my team and have some fun? Just click HERE to sign up now or contact me HERE for more information! 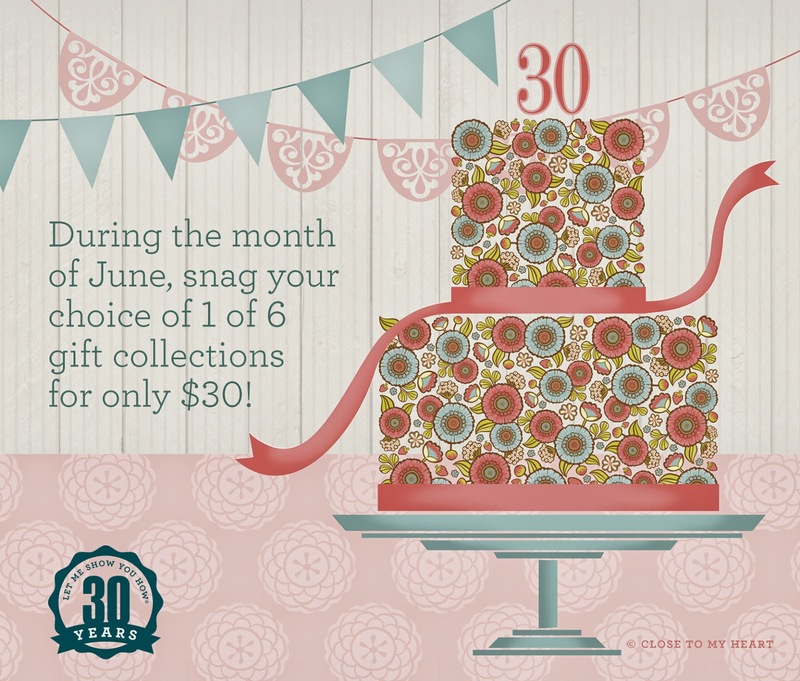 In honor of our Close To My Heart founder and CEO Jeanette Lynton’s 30-year anniversary in the stamping and scrapbooking industry, when you place an order totaling $50 during the month of June, you can add your choice of 1 of 6 great gift collections to your order for just $30! Each collection has an original retail value of at least $50—some even as high as $65. Plus, each collection is perfectly tailored to fit a variety of interests and styles. They feature everything from gift bags to ribbons to washi tape to alphabet stickers—and much more! Take advantage of these savings and snag your own collection for just $30. It may be Jeanette’s anniversary—but you're the one getting the gift! *Offer valid June 1 - 30, 2014. Shipping and handling is calculated based on the qualifying order total plus the price of the promotional item ($30.) Offer valid while supplies last. 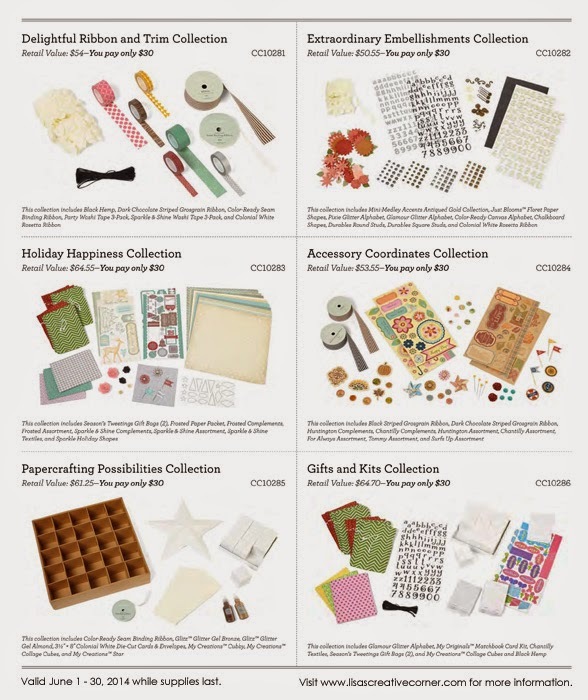 Clearance, bulk, "While Supplies last," supply items,and Studio J items do not count toward a qualifying purchase ($50), nor does the gift collection itself. Make 6 handmade invitations for your next party! Colorful and cute - boy or girl - any celebration! A handmade invitation will be a big hit! 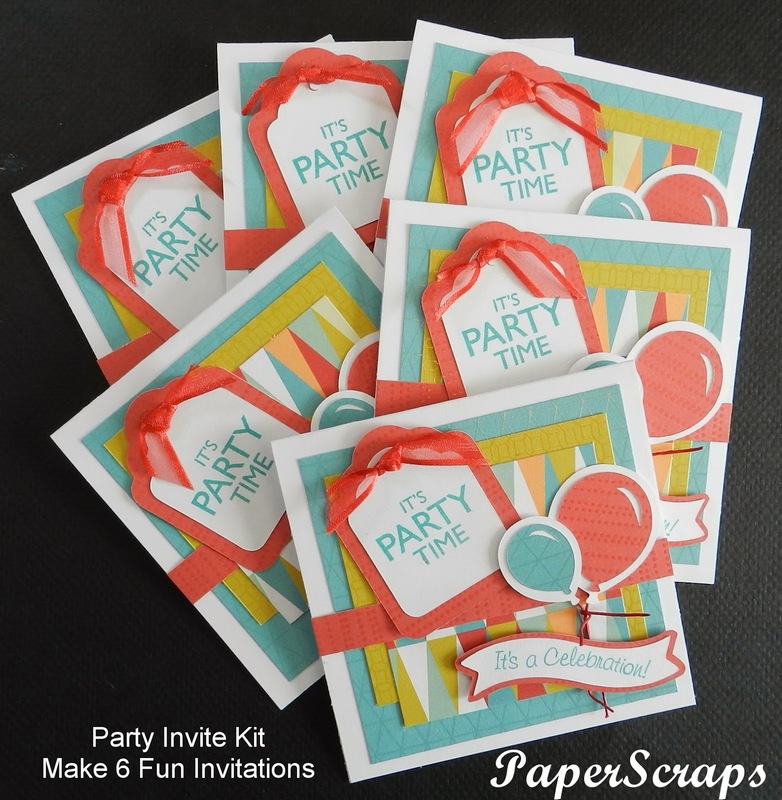 This kit comes with everything you will need to make these 6 colorful party invitations as shown (A2 size*). All you need is your favorite adhesive and you will be able to create these wonderful invites for any party! Add adhesive for only $5.00 more! Buy 3 or more kits and get a FREE adhesive! 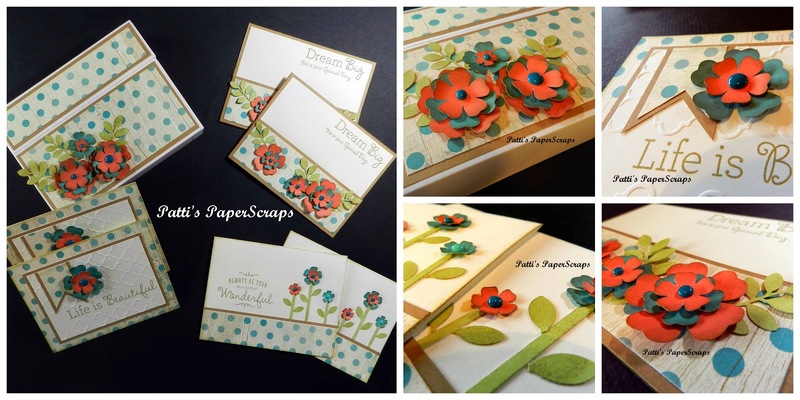 *A2 Card Size - 4 1/4" x 5 1/2"
Make 4 beautiful cards to give for any occasion! No matter what the occasion, everyone loves a handmade card! 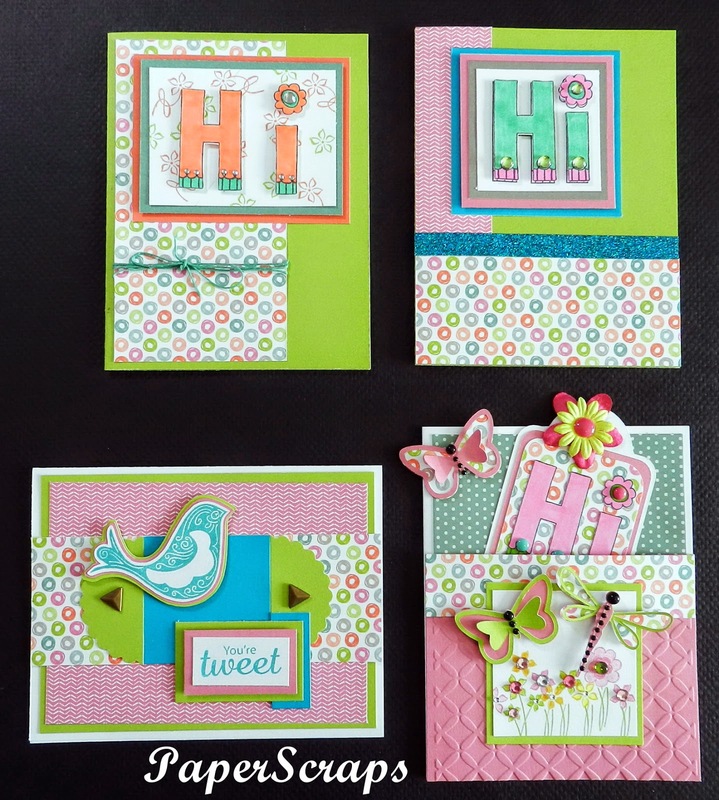 This kit comes with everything you will need to make these 4 Everyday cards as shown (A2 size*). All you need is your favorite adhesive and you will be able to create these wonderful cards for any occasion to give to your family and friends. 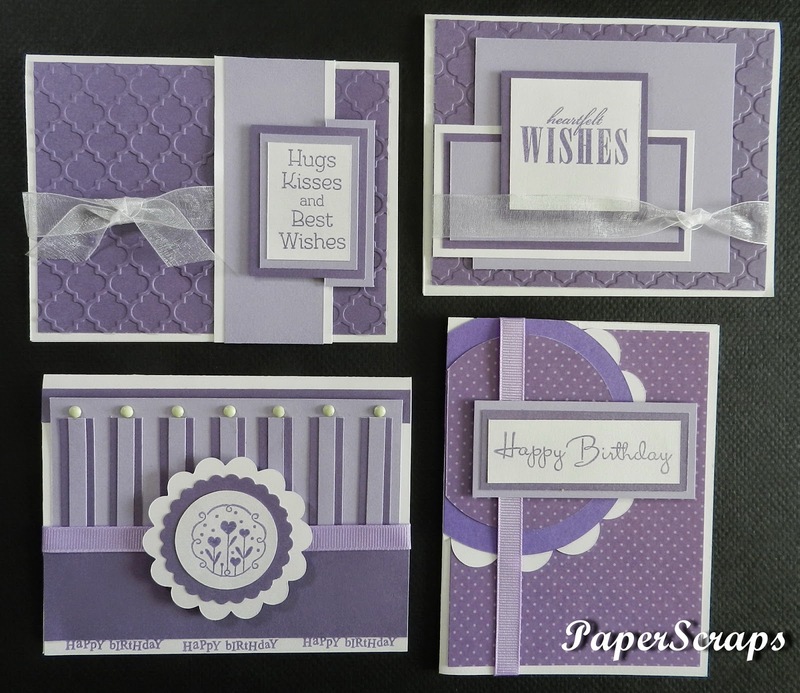 Make 4 beautiful cards to give for any birthday! a handmade card will always be well received. **A2 Card Size - 4 1/4" x 5 1/2"
I love paper, I love scraps. And I don't throw ANY paper scrap away! First, I am a follower of Christ! If it weren't for Him, I would be nothing . Secondly, I am a wife, a mom, and a NeNe to Rylea (8), Hunter (4), and Jaxon (2). Being a Grandmother to them is the best part of my life. And lastly, I am a Close To My Heart Consultant who loves scrapbooking and card making. I keep busy even though I took a very early retirement from my office job of 17 years. I am now concentrating on my CTMH business. I hope you'll check back often! Close to My Heart Training Academy Graduate, Ph. D.
Make This Beautiful Picture Frame! Happy Birthday "Card in a Box"